Father’s Day, a celebration honouring fathers, celebrating fatherhood, paternal bonds and the influence of fathers in society was inaugurated in the United States in the early 20th century to complement Mother’s Day. The day we celebrate this occasion in New Zealand, falls on the first Sunday in September. With that date (6th September) not far away, it’s time to think about how you’re going to spoil Dad this year. For the cyclist – Bicycle Wine Rack – This handmade tan leather bicycle wine rack is perfect for taking wine with you on the go. It easily attaches to most bike frames with antique brass fasteners, while the hidden clamps hold the bottle securely. For the gracious host – Wine Barrel Platters – Clever craftsmanship and a love of rustic charm, prove to be the perfect mix when working with beautiful retired wine barrels sourced from wineries throughout New Zealand. For the collector – Smythson Mara Collection Hard Bound Cellar Book – The man who loves to collect fine wine will want to record it diligently. These cellar books are the most beautiful we have found. Premium Hand Picked Marlborough Sauvignon Blanc – From Fairbourne – We’ll always save the best until last…. One of our lucky Facebook fans has a reason to celebrate with Sauvignon Blanc! Congratulations to Claire Walkinshaw from Cromwell, winner of our first Facebook promotion. 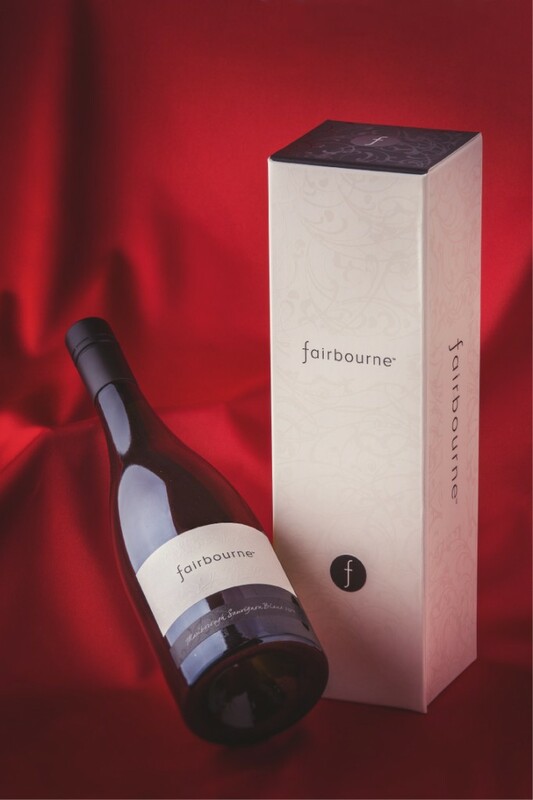 Claire wins a pair of Spiegelau Authentis White Wine Glasses, perfect to enjoy a glass of our premium, elegant, hand-picked Fairbourne wine, with its vibrant and expressive fruit flavours and smooth dry finish. When it comes to wine glasses, one size most definitely doesn’t fit all; a wine’s bouquet, taste, balance and finish are all affected by the shape of the glass from which it is consumed. A wine will display completely different characteristics when served in different glasses. We’re often asked, “What’s the best glass to serve premium Marlborough Sauvignon Blanc in?” A recent blog post written when we launched the Facebook promotion answers that very question, read it HERE. 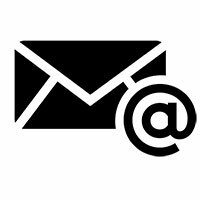 Stay tuned for more Fairbourne Facebook promotions. If you LIKE our page you’ll be the first to find out all about them. When selecting your glassware it’s important to consider that glass shape can provide a unique experience for drinking your wine. One glass is not ideal for all styles of wine; a wine’s bouquet, taste, balance and finish are all affected by the shape of the glass from which it is consumed. A wine will display completely different characteristics when served in different glasses. These differences can be so great, that when the same wine is served in several different glasses, even experienced wine connoisseurs believe that they are tasting as many different wines as there are glasses. Grape varietals carry in their DNA unmistakeable flavor profiles, which adds to the importance of selecting the appropriate glass. Grape varietal specific stemware has to translate the “message” of the wine to the human senses. There are 4 sensations in wine. Bouquet: Grape varietal specific stemware is re­sponsible for delivering the quality and intensity of the wine’s aroma. Texture: Grape varietal specific stemware highlights the exciting and diverse styles of “mouthfeel” in wine (watery, creamy, silky, velvety). 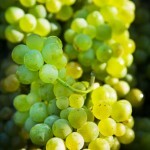 Flavour: Grape varietal specific stemware creates a ba­lanced interaction between the fruit, minerality, acidity and bitter components of a wine. Finish: Grape varietal specific stemware offers a pleasant, seamless, harmonious, and long lasting aftertaste. For Two Tails premium Sauvignon Blanc we’d recommend the Spiegelau Authentis White Wine Glass. Made for cool crisp, floral white wines. We have a pair of these wonderful wine glasses to give away, and you can enter the draw over on our Facebook page. ENTER HERE. Our thanks to Macvine International for providing this superb Spiegelau glassware.